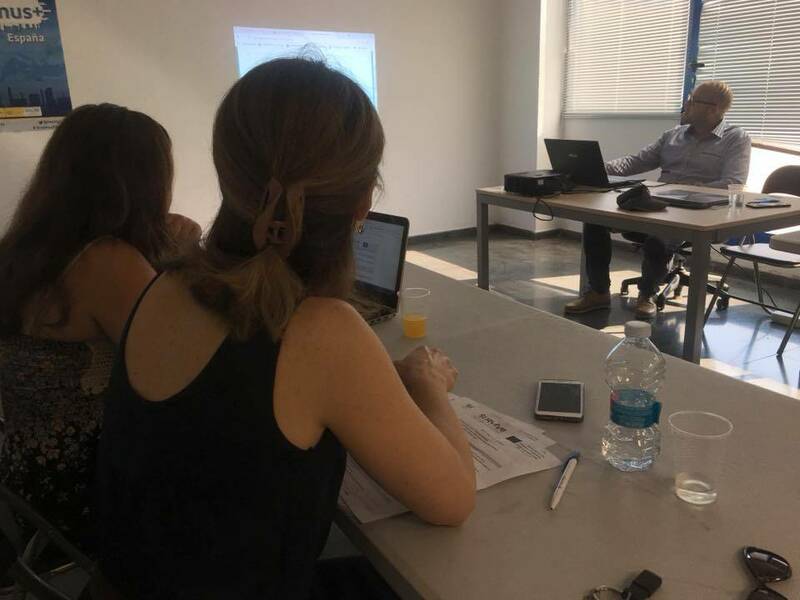 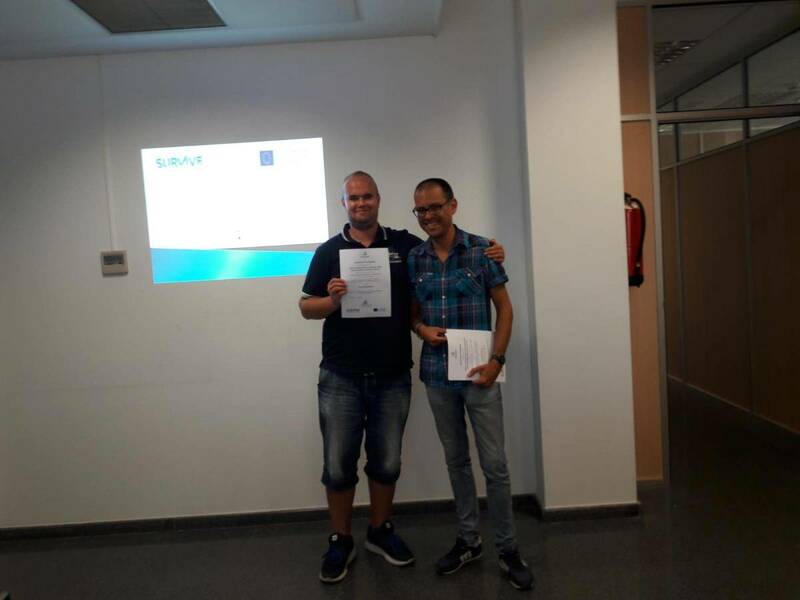 On July 10 and 11, 2018, in Puerto de Sagunto, Valencia, Spain, the third transnational meeting of the project was held “SURVIVE – Surviving The Storm: Identifying & Linking Internal Capabilities with Business Continuity” – inserted in the program Erasmus+ KA2 Strategic Partnerships for Vocational Education and Training – Exchanges of Practices – project number 2017-1-IT01-KA202-006081, organized by the Spanish company Fundation Trabajadores Siderurgia Integral.In the presence of all partners, namely Poland (Euro-Idea – Krakow), Portugal (Epralima – Arcos de Valdevez), Spain (Fundation Trabajadores Siderurgia Integral – Barakaldo Bizkaia), Bulgaria (Bulgarian Management Association – Blagoevgrad), Italy (Godesk – Potenza and Sharing Europe – Florence) and Greece (EEO Group – Athens), it was verified the point of the the situation of the tasks carried out as well as the dissemination of the project, namely the website. 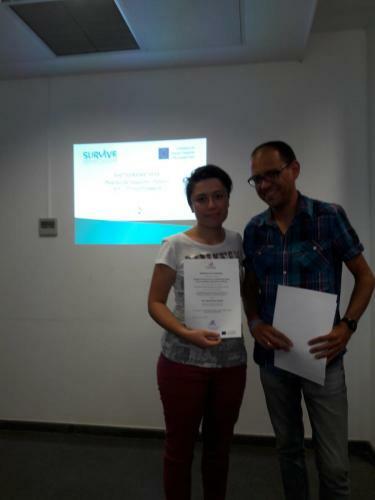 As planned, three good practices were presented per country, and good practices were subsequently selected. Subsequently, the tasks to be carried out were defined and the next study visits were planned in Puerto de Sagunto, which will take place next September, and the dates for the next activities to be carried out in Portugal were recalled.